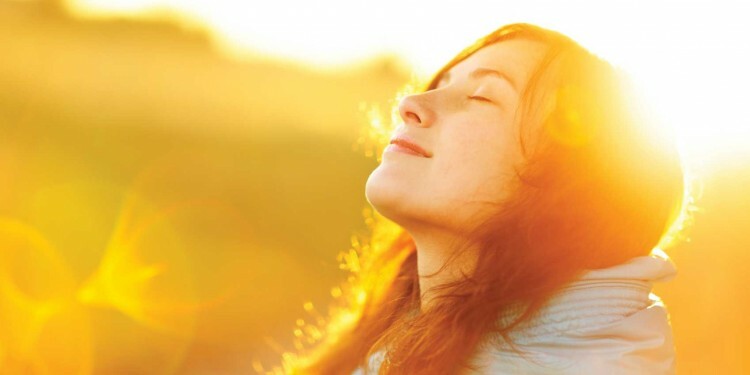 YOU ARE HERE:Home » In the News » Are You Getting Enough Vitamin D? 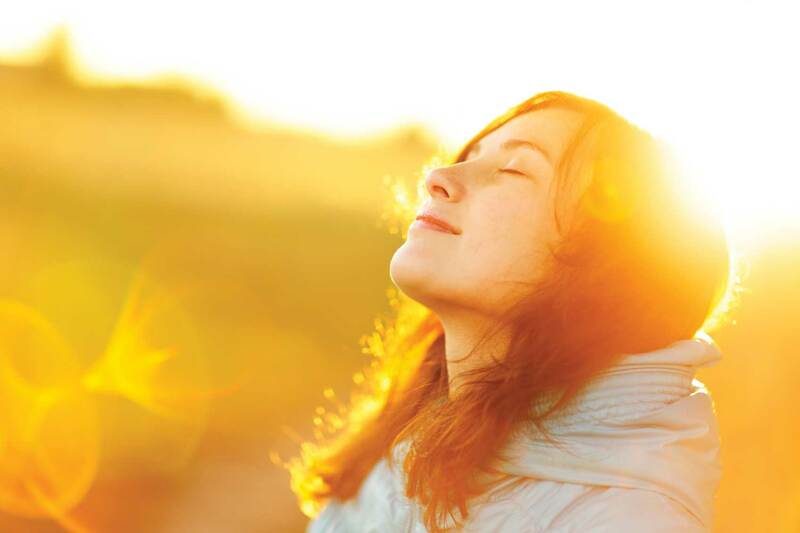 Women’s Health asks, Are You Getting Enough Vitamin D? Presented by Emmy Fink, based on reporting by Colleen M. Story, our latest Womenshealth.com video discusses the benefits of Vitamin D.
“Are you getting enough vitamin D? If you’re like most women in the U.S., you may not be. 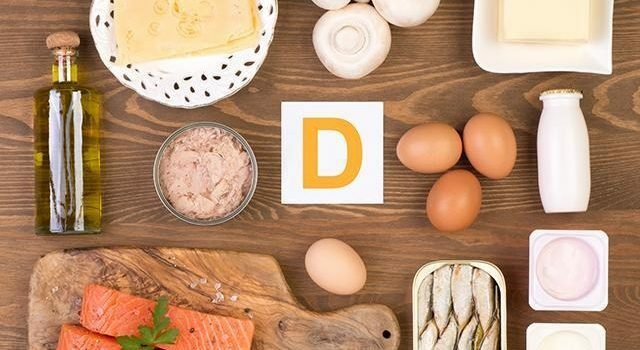 We’re supposed to get our daily supply of this important nutrient from the sun and from food, but according to recent studies, many of us are falling short.” Read the full article: 7 Reasons Women Need to Get Their Vitamin D Levels Checked…Now! How to Reset Your Metabolism: Is it Possible? Emmy graduated from UW-Whitewater with a double major in Broadcast Journalism and Physical Education/Coaching.